A great way to have the King "Stuck on You." 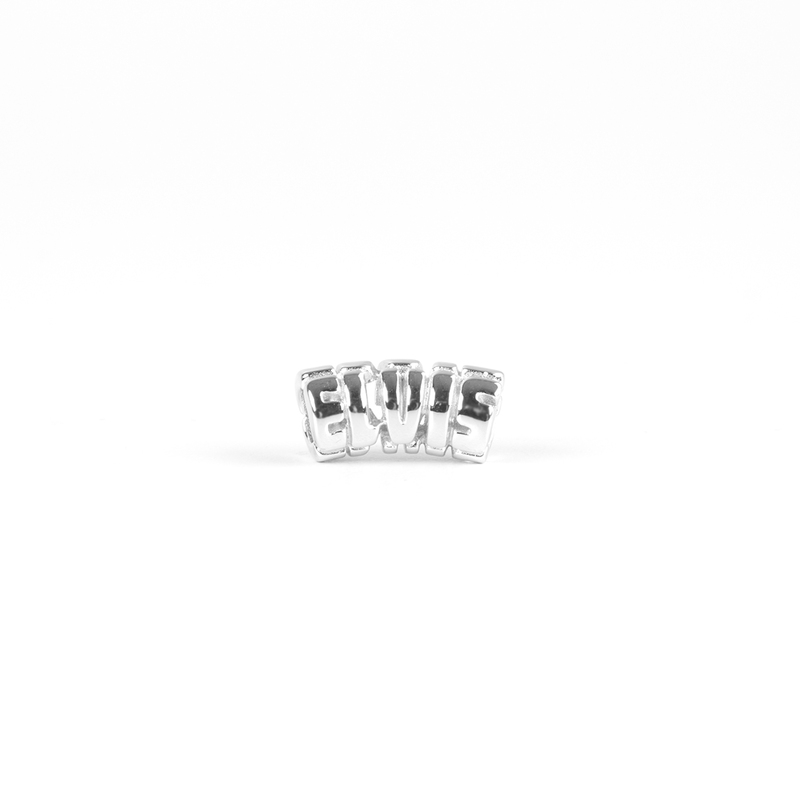 This sterling silver charm has the King's name in one beautiful charm. Compatible with most major brands of charm bracelets.